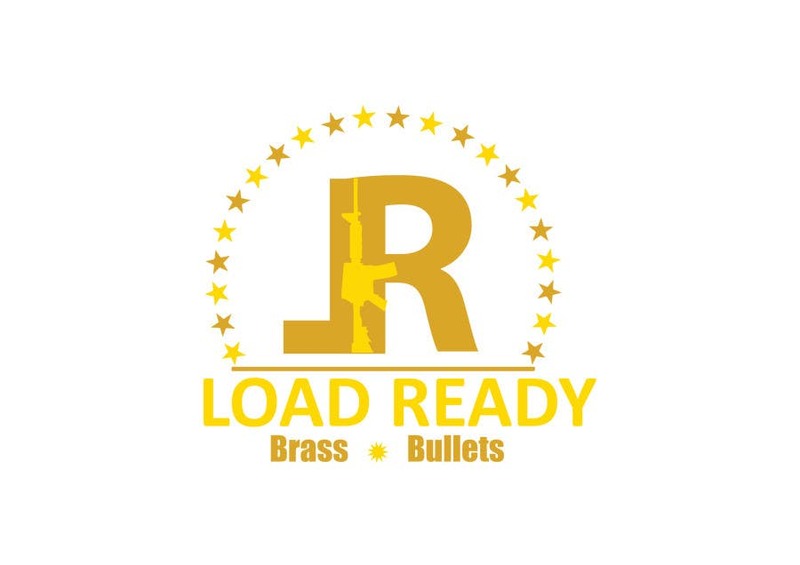 Hello Sir, I've revamped your logo in unique style by- Separating L and R by AR-15, Using yellow & gold color, some standard fonts, and surrounding with stars around the logo which highlights the logo specially. I hope you'll like it. For any changes or modification please inform me. Thanks for your valuable time sir. .